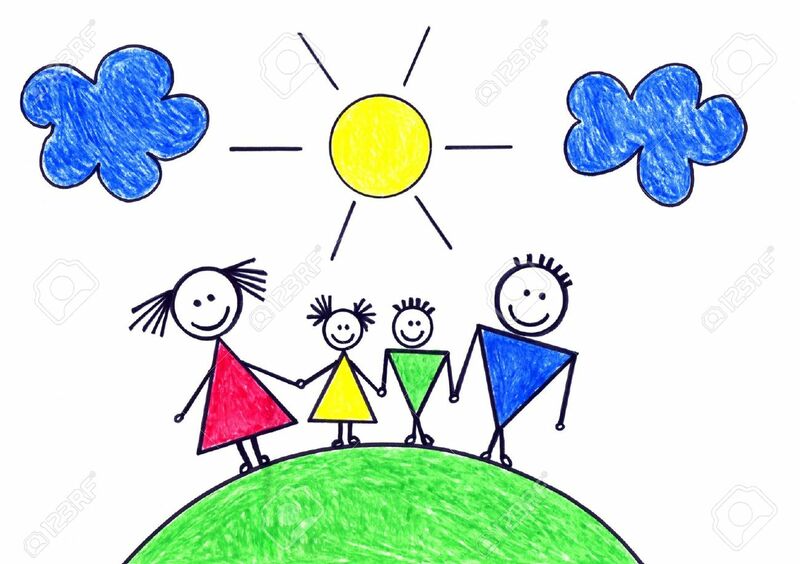 Ralph Capocci: Happy Family Day! Public Affairs and Government Relations Strategist. Picture Window theme. Theme images by AndrzejStajer. Powered by Blogger.